Shane O’Connor has been named the Blues Supporters Club Player of the Year for the 2017 season. 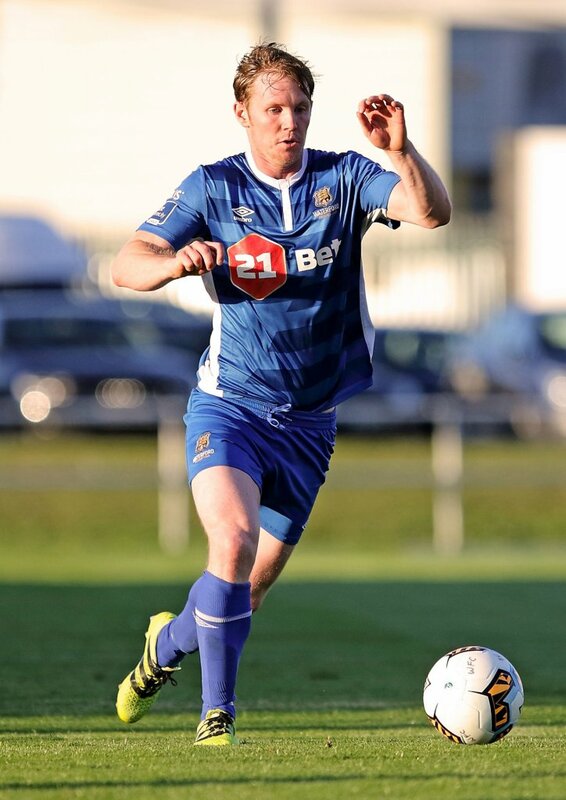 Shane joined the club from Cobh Ramblers and played in numerous positions across midfield and defence. Winger Derek Daly picked up the Young Player of the Year while John Martin (U19), Colm Whelan (U17) and Scott Delahunty (U15) also picked up Player of the Year Awards. U19 Player of the Year – John Martin. U17 Player of the Year – Colm Whelan. U15 Player of the Year – Scott Delahunty. 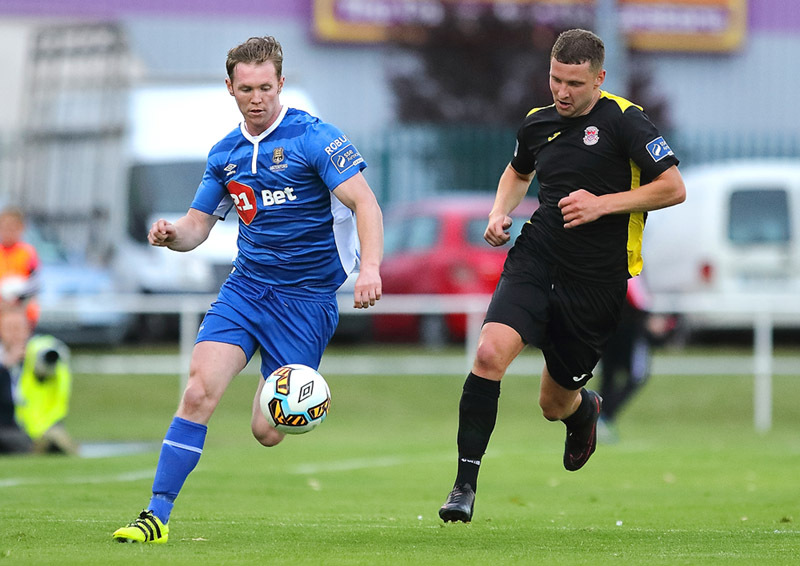 Goal of the Season – Derek Daly v Athlone Town.